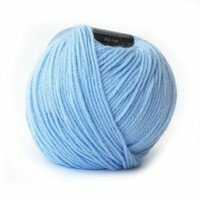 Zitron has created one of the world's most precious baby yarns. 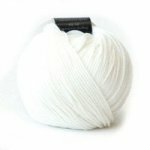 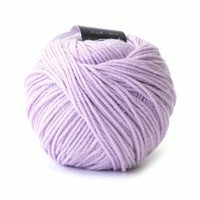 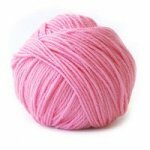 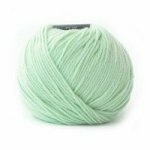 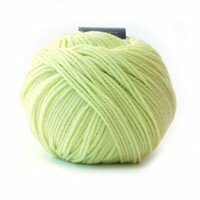 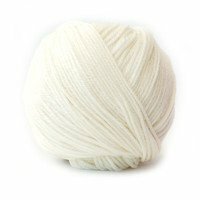 Gesa & Flo, with its 16 micron rating, is amazingly soft, making it perfect for baby projects or anything else where the goal is softness against the skin. 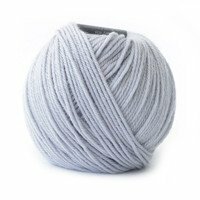 As with all of Zitron's yarns, Gesa & Flo is created with the highest environmental rating of Oeko-Tex Standard 100, Class 1!